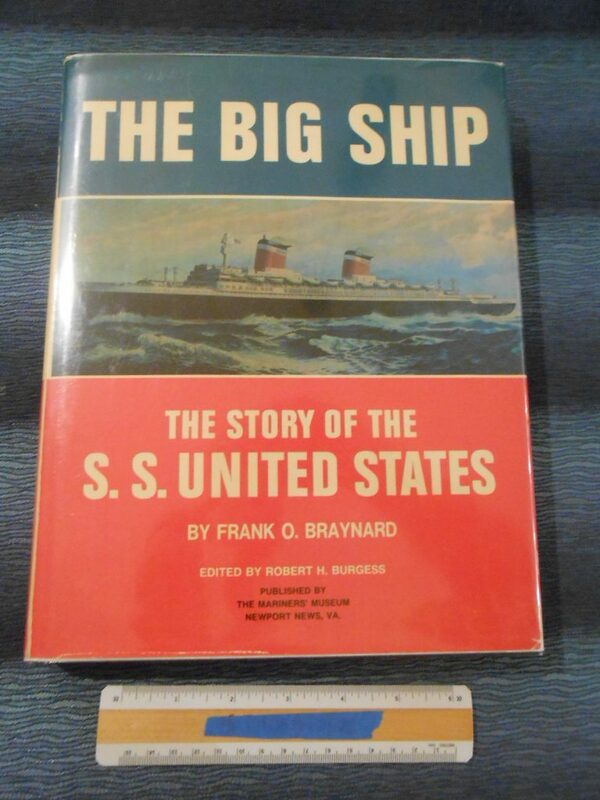 Excellent copy of the best book ever written about the SS United States by impassioned author Frank O. Braynard. This is still the go to work on the ship from her (and WF Gibbs) early history to her sale to US Cruises in late 1979. Fancy wrapped dust jacket and excellent condition ... I'm sure this was once someone's cherished copy.